The EU reiterated commitment to support its partners' sovereignty, independence and territorial integrity, AzVision.az reports on Dec. 14 referring to the European Parliament’s resolution of Dec. 12, 2018 on the annual report on the Common Foreign and Security Policy. The document, adopted by an overwhelming majority of votes (401 for, 173 against), underlines the need to address all frozen conflicts in the territories of partner countries in accordance with international law, norms and principles. The resolution also calls on increasing support to conflict-affected residents, internally displaced persons (IDPs) and refugees, and countering destabilization attempts. 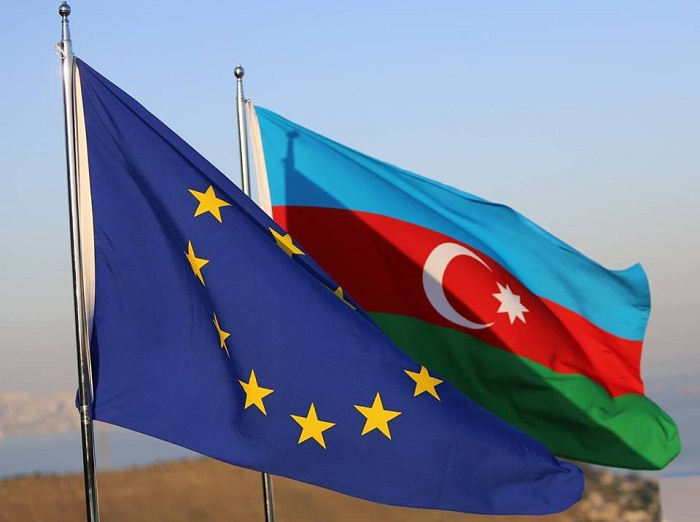 Thus, the document once again expresses the EU support for the territorial integrity of Azerbaijan in the framework of the settlement of the Armenia-Azerbaijan Nagorno-Karabakh conflict. In 2017, the declaration of the Eastern Partnership Brussels Summit contained a similar wording.